Greek salad topped with gyro and served with tzatziki sauce and pita bread. Chicken shawarma, Greek salad, basmati rice, tzatziki sauce and pita bread. Gyro and chicken shawarma; Served with basmati rice, Greek salad, tzatziki sauce and pita bread. 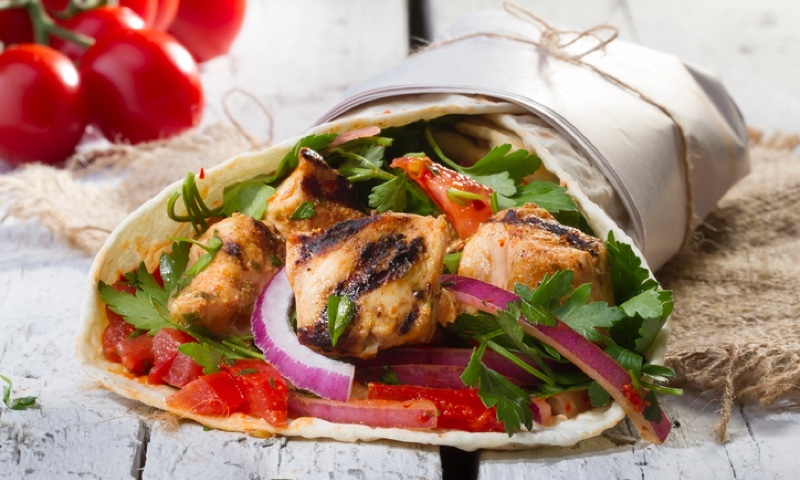 Chicken shawarma wrapped in a pita with tzatziki sauce, tomato and lettuce; served with Greek salad or French fries. Gyro meat wrapped in pita with tomatoes, onions and tzatziki sauce; Served with Greek salad or French Fries. Great food and price.... this time the salad was lacking a little in the dressing but still yummy! The food is consistently good. Service this time was perfect! Thanks for keeping me fed! Very good. Dependable. Timely. Inexpensive. Would recommend to others. I love this place! Food is always tasty! Super fresh and delicious!! Are you hungry in San Antonio? Welcome To Athens Greek Xpress, Where you can find great Greek food available for delivery or takeout. Check out our online menu and place an order from our site. Dont want to order now? Visit Us At 111 S. Flores. Whether you're craving a quick bite or looking to treat yourself to a delicious meal, you can now order your Athens Xpress favorites for takeout or delivery.